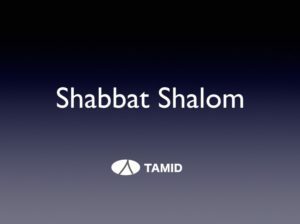 Description: Joyful and musical Friday night Shabbat gathering followed by a casual buffet dinner. Everyone welcome! Description: A festive candle lighting, sing-a-long, and dreidle fun!